Sharonda Sanders is an ordained and lincensed minister, was a radio announcer for KYOK 1140 AM, and member of TAP (True Anointed Praise). She has also performed in several stage productions for both the Ensemble Theatre and TPM Productions. She is the praise and worship leader at New Direction Christian Community Church, Chris Welch, Pastor and The Life Center, Bishop Sippy Sellers. Ethel Laverne Sanders is a member of Word of Deliverance Revival Center under the leadership of Bishop James R. Cross, where she is serving as the assistant choir director. She has sung with the late Dorothy Cross (her mother) and The Crossetts and the Christian Gospel Singers. Mrs. Sanders has been a background singer for Cynthia Smith Sneed and served as the manager of the Gospel Group T.A.P. known as True Anointed Praise. Tabatha is a pastor, gifted writer, psalmist, producer and life coach. Tabatha is the founding pastor of Remnant Fellowship Church, “the Gathering” and is a licensed social worker. 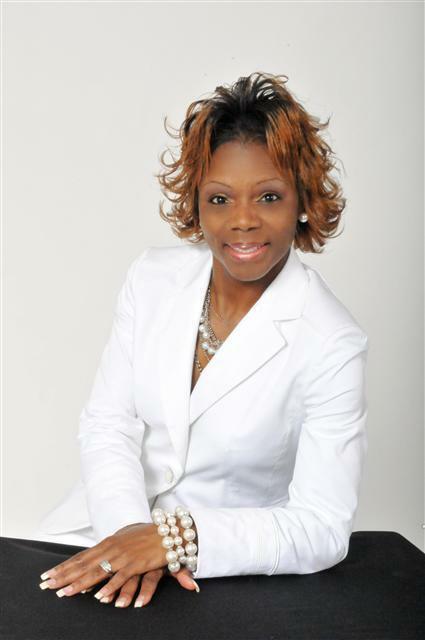 Tabatha currently serves families through a company she established: L.I.F.E. (Living Intentionally For Eternity); is founder of Salt of The Earth Music Ministry (SOTE’), is CEO of Impact Gospel Music and has produced three (3) CDs to her credit: “Straight From Your Heart” “Celebrating The Gift” and “Formula.” Tabatha has also produced numerous Gospel Productions.